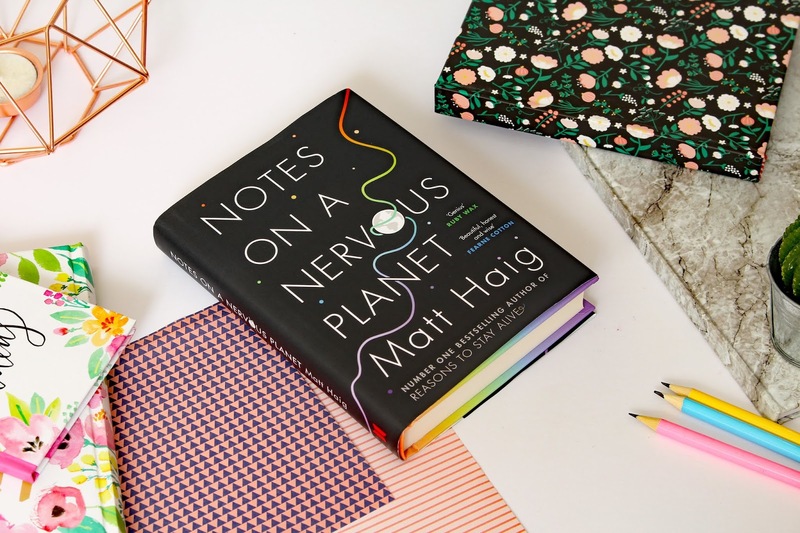 Matt Haig is one of my favourite authors, so when I heard that he was coming out with a new book, similar to the worldwide bestseller, Reasons to stay alive, I was very eggar to get my hands on Notes on a nervous planet. If it was anything like any of his other books, I knew I was going to fall in love. And fall in love I did. Notes on a nervous planet did not disappoint. So what actually is Notes on a nervous planet about? 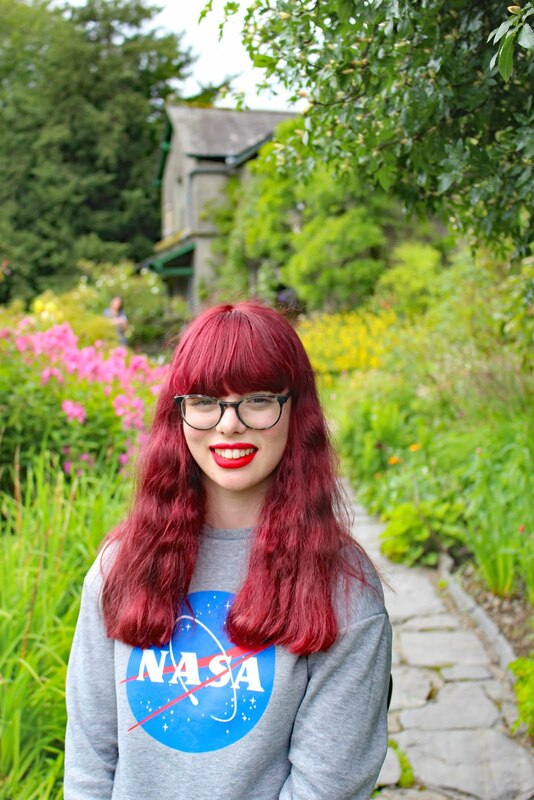 So, in a nutshell, it looks at how the world is engineered to make us unhappy, how the rapid increase in social media and technology has had a negative effect on our mental health and what we can do about it. Here is the synopsis: ' The world is messing with our minds. Rates of stress and anxiety are rising. A fast, nervous planet is creating fast and nervous lives. We are more connected, yet feel more alone. And we are encouraged to worry about everything from world politics to our body mass index' and sets out to answer some very important questions: How can we stay sane in a planet that makes us mad? How do we stay human in a technological world? and How do we feel happy when we are encouraged to be anxious? In a way, Notes on a nervous planet can be described as a self-help book. I personally, would refrain from saying that it is a self-help book. There is a lot that you can take away from this book, such as the importance of disconnecting, getting out in nature etc. Saying that something is a self-help book, often comes with negative connotations. Although this book may help you in many ways, it is also part memoir and even in some ways, a sociological or anthropological look at the devastating impact of the exponential rise in social media. What I love so much about Notes on a nervous planet is how easy it is to read. Although it is a non-fiction book, which many people find daunting, this book is far from scary. In fact, it is one of the easiest books I have ever read, in terms of the writing style. The use of lists, short paragraphs and poems in this book, means it is incredibly engaging and very easy to fly through in one sitting. This book really opened my eyes to how much social media, plays a role in our day to day lives. We rarely stop to think about the rapid growth in the use of social media, in the last few years. For example; in 1995 just 0.4% of the world's population was on the internet. A decade later, in 2005, it rose to 15% but in 2017 the numbers flipped to 51% of the world's population. I don't know about you but those figures blew me away. No wonder rates of anxiety and mental health issues have increased dramatically. In a 24/7 society, we are supposed to be worried and anxious about everything from climate change to American politics and everything in between. Matt Haig draws upon his own experiences of years of panic attacks and depression to find a connection between the world around us and how we feel. Its eye opening and incredibly important. Some of my favourite parts of Notes on a nervous planet is Matt Haig's advice on how to own a smartphone and still be a functioning human being, psychograms analogies and examples of news headlines reporting the rise in anxiety in recent years. 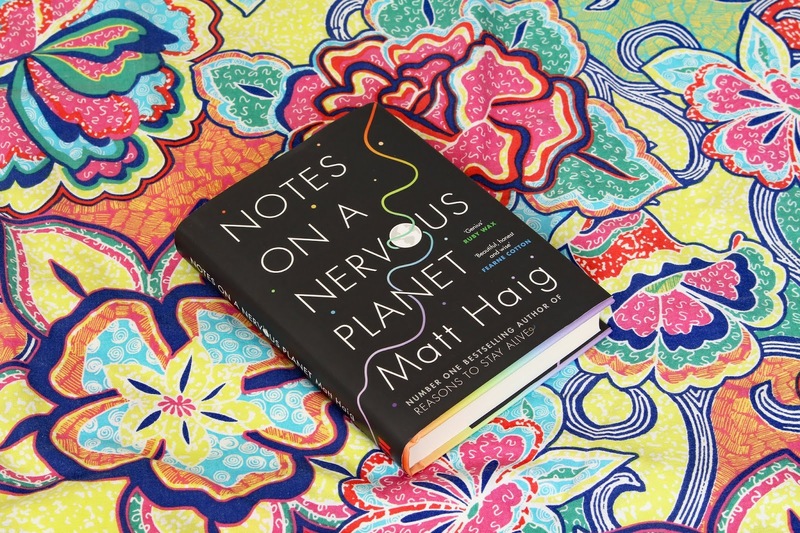 Not only is Notes on a nervous planet, incredibly insightful, eye-opening and helpful but the design is just stunningly beautiful. Just look at the naked hardback! So, who would I recommend Notes on a nervous planet to? Obviously, if you struggle with your mental health and are looking for advice on how to cut down your smartphone use to try and improve your mental health but also if you don't struggle with your mental health. We all have a mental health and most of us are on social media, which means that we are all susceptible to the negative effects that it can have on our mental health. Also if you are interested from a sociological or anthropological perspective, you may find this book interesting as well. So, to round up, Notes on a nervous planet made me laugh, made me cry and opened my eyes to the impact of social media on our mental health. I highly recommend you check out this book, its one of a kind! I'm about halfway through this book and I'm enjoying it so much so far, Matt writes so well and I always thoroughly enjoy all of his books. I can't wait to finish this as I've already taken a lot from it so I'm sure theres more words of wisdom to come! This book sounds a lot like my EPQ project! I think I'm going to have to add it to my reading list! This book is on my TBR list, and I can't wait to get my hands on it!